Nice. Ok. I think it's the first Dustwitch, he just renamed it after he released the "real" dustwitch i guess. Do you think we should upload the punchbuggy mixtape insted of having them in loose tracks? Just tell me and I'll fix it. You can upload the punchbuggy mixtape again if you think it's more correct. I just assumed it was a bootleg because I never heard Jak mention it. ahh true, hard to keep track. I remember the levitating table cover but have not seen any pressed. 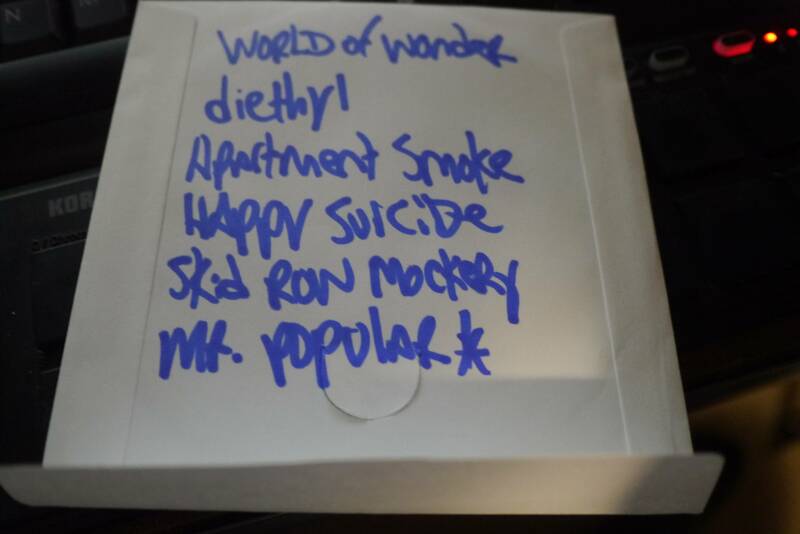 I have seen another copy of the mixtape with a different name though, thats why i was uncertain... on the punchbuggy front im not too sure, happy to upload it if you would like, but seeing as you have all the tracks there may be no point. interested at all in the classic j23 mixtapes, or have they already been picked through? I think I have them. Not sure I have all tho. But other members may not have them. You should make a J23 discography thred! Ah what a hell, upload the punchbuggy mixtape and I'll remove the tracks that are in the loosetracks section. Here is the punchbuggy mixtape. That is enough uploading for now, may start on some J23 tomorrow. Was a fun reason to go dig through cds. Peace. since i haven't seen a cover for 'the punchbuggy mixtape' i decided to make one myself. Haha, good one! Can you upload the whole mixtape again? Get on skype and chat with me bro! Dr Dr.. Pls upload that new Mixtape to my earS!! LiveWire wrote: Dr Dr.. Pls upload that new Mixtape to my earS!! Yes! Who's sitting on it? Wasn't it you, LimeWire who had the punchbuggy mixtape first? Re-upload it, please! I'll upload it. But can you upload punchbuggy for me? 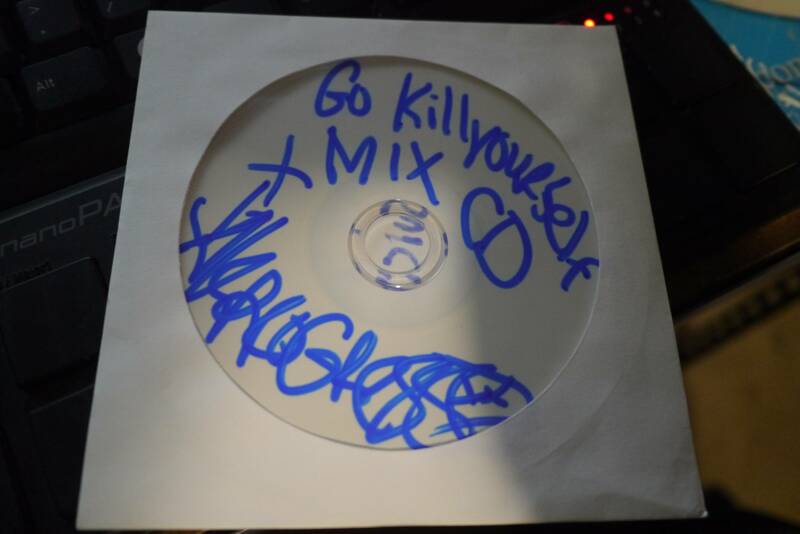 EDIT: Both Go Kill Yourself Mixtape and the Dyslektik Mirror album is up now! 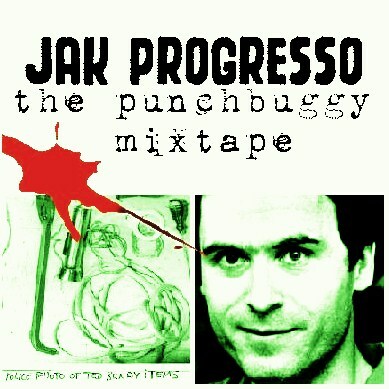 cormacb wrote: Here is the punchbuggy mixtape. Oh thanks. I tryed downloading his link but it said it was dead. Somehow it works now. Thanks friend. Log on to skype and chat? Is there anyway we could get Veto Mega on the fourm? I saw anOther link but led me towards a cellphone number thing and I got over it quickly! !